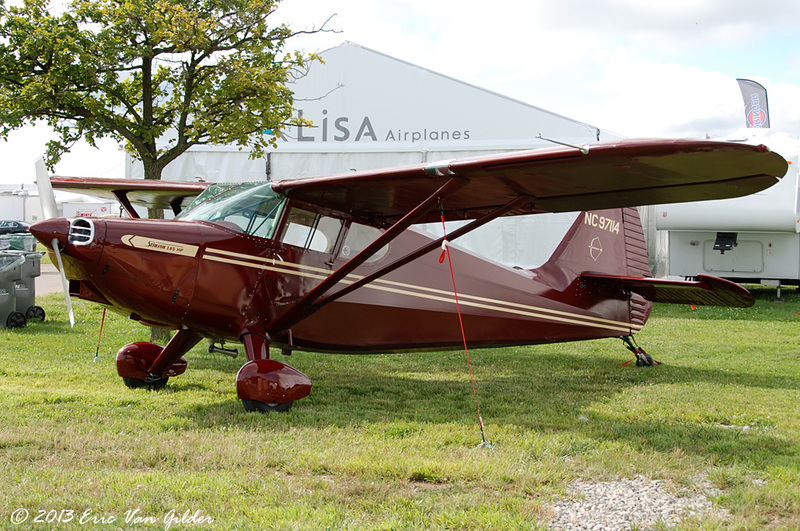 Of all the vintage aircraft, I love the lines and classic styling of the Stinson. 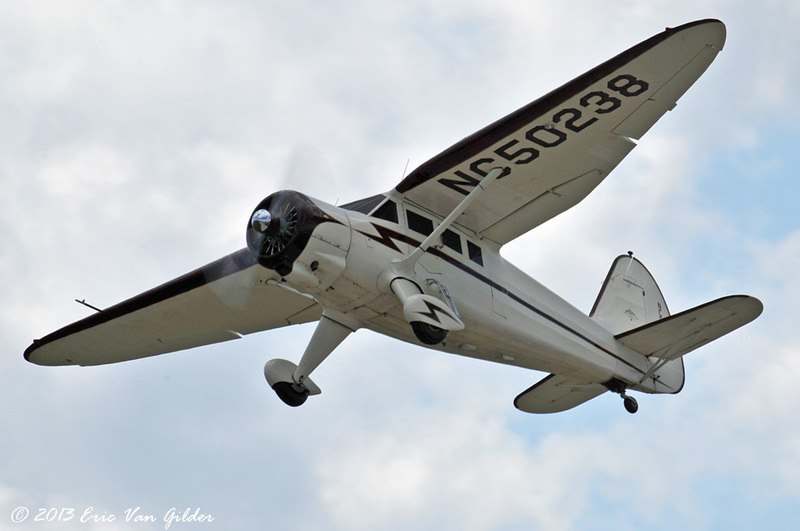 There were several Stinsons around the field, and one that flew in the morning during the week. 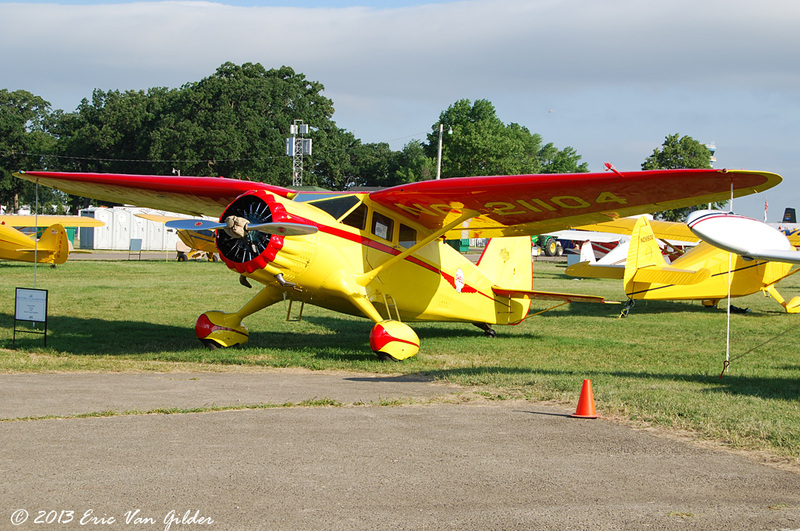 Here are three of the Stinsons that were at Oshkosh.